Great weekend home or investment opportunity! 3 bedroom, 2 bath, spacious living area, master bath has great shower. Granite kitchen counters, glass cabinet doors, good upgrades. Bonus is the fantastic gulf views from the screened porch - gorgeous sunsets and a short walk over the dunes to the sands of matagorda beach. Famous for serenity, great fishing and good times! Beach rentals are in demand most of the year, with fishing tournaments, duck hunting and family vacationers all year long. Call for appointment to see. *Neither Better Homes and Gardens® Real Estate LLC nor its affiliated companies, or any of their franchisees, provides or is responsible for any product or service offered by Home Partners of America. 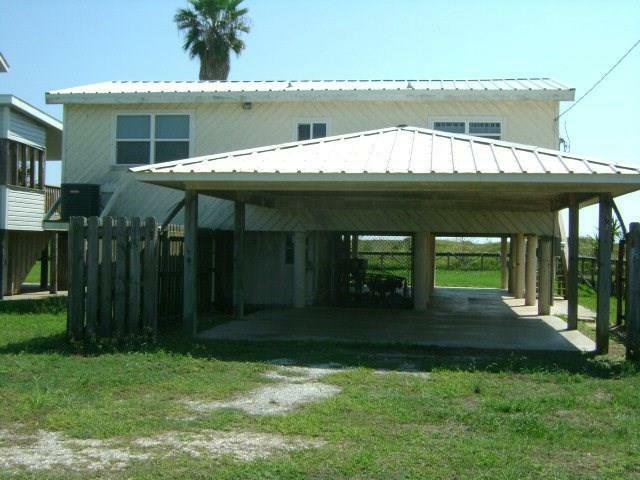 This Matagorda single family home has 3 bedroom, 2 bathroom, and is currently listed for $339,000. Located at 480 Beachfront Drive , the property features a lot size of 6,751 Sq. Ft. and was built in 1980. 480 Beachfront Drive has been on bhgre.com for 145 days. This listing is provided courtesy of FULL STRINGER REALTY. Want to see even more homes for sale? On bhgre.com, you can find the latest Matagorda MLS listings, check out photos, save homes, and find the right real estate agent when you're ready to reach out! 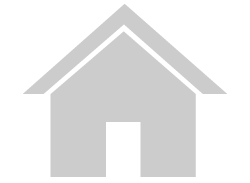 Website provided and owned by Better Homes and Gardens Real Estate Gary Greene.